Our ink major raw materials are imported, just like coloring matters, importing from Germany, America and Taiwan and so on. This makes sure the purity of ink colors. 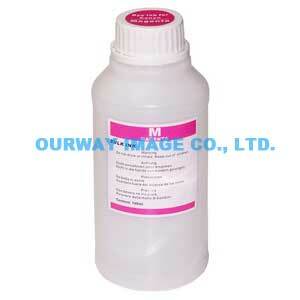 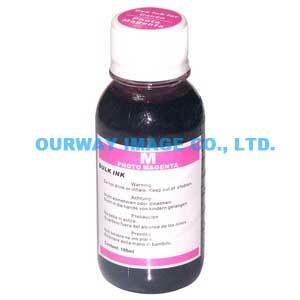 Full sets of inspection equipments supply good quality, performance and compatibility of ink. 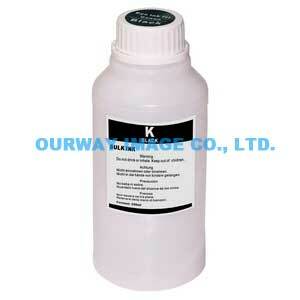 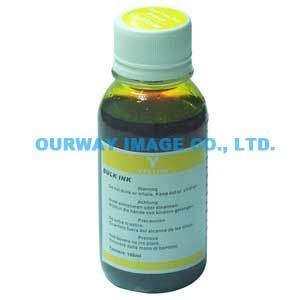 We have the production experience for many years and special required ink can be customized. 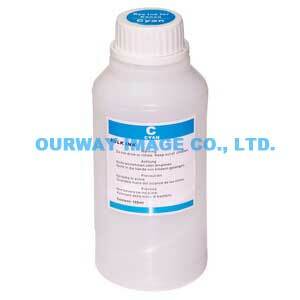 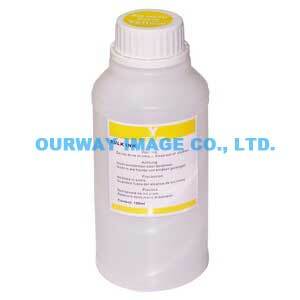 The products can be packed 25ml, 100ml, 250ml, 500ml, 1000ml, 20L or 25L respectively.